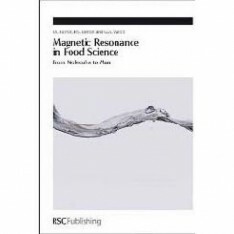 abstract	 Magnetic Resonance in Food Science is an authoritative summary of state-of the-art research contributions from the world's leading scientists. 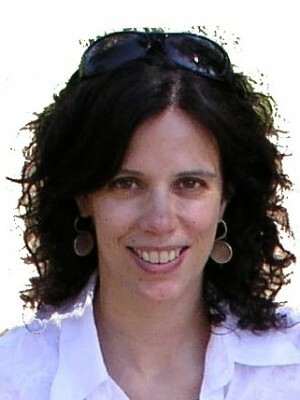 Contributions from the 8th International Conference on the Applications of Magnetic Resonance in Food Science, 2006 are presented here with a foreword by the Editors. This important resource provides an overview of: * Food in the human body including MRI and metabonomics studies; * Food quality covering animal metabonomics, structure of food systems, food stability and authentication; * Food processing with emphasis on dynamic processes - including water migration and phase transformations; * New technologies, novel data analysis and exploitation which includes innovations in NMR methodologies, hardware and data analysis. The International Conference on the Applications of Magnetic Resonance in Food Science is the principle conference in the field and attracts contributions from internationally acknowledged experts from industry and academia. The 8th conference was opened with a lecture by Sir Peter Mansfield, Medicine Nobel Prize Laureate.